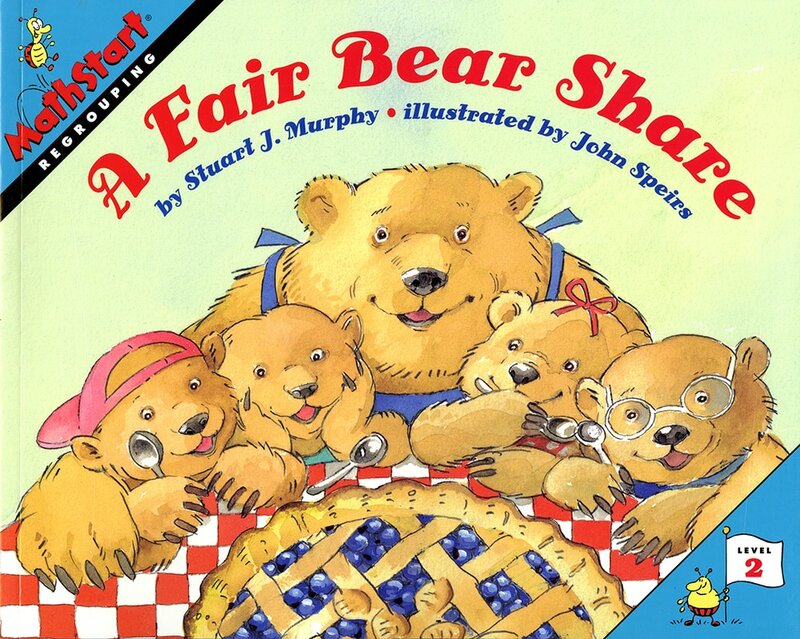 Mama Bear wants to make her special Blue Ribbon Blueberry Pie, but it's up to her four cubs to gather enough nuts, berries and seeds. Three of the cubs go at it with gusto, adding up their treasures by arranging them in groups of tens and ones. But they don't have enough! Will their little sister - the one who spent the afternoon skipping, running and turning cartwheels - come through and save the day? Learning how to regroup numbers is essential for solving more advanced addition problems.